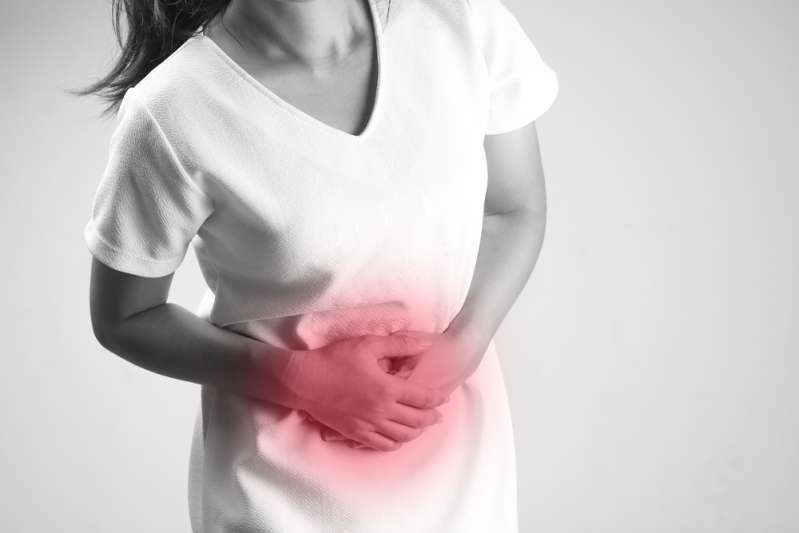 Food poisoning and infections are not rare even in the 21st century. One of the most common bacteria targeting the gastrointestinal tract is Escherichia coli (E. coli). Although the instances of the infection are not as frequent as to fear an epidemic, the United States and Canada are at risk of an outbreak. 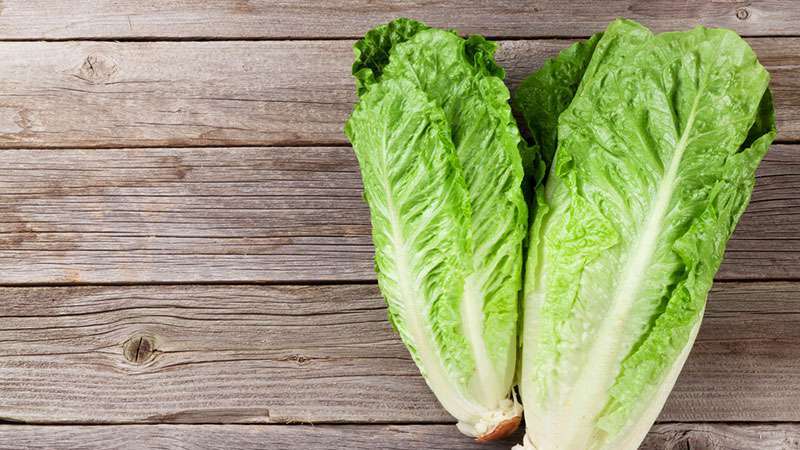 The authorities addressed the population of some areas of these countries to refrain from buying and eating romaine lettuce in which E. coli had been found earlier. This is the second outbreak in North America within a year; this infection also affects people in less developed countries. There are many strains of the E. coli bacteria, some of which are part of the normal intestinal flora of a human or animal, while others cause poisoning. 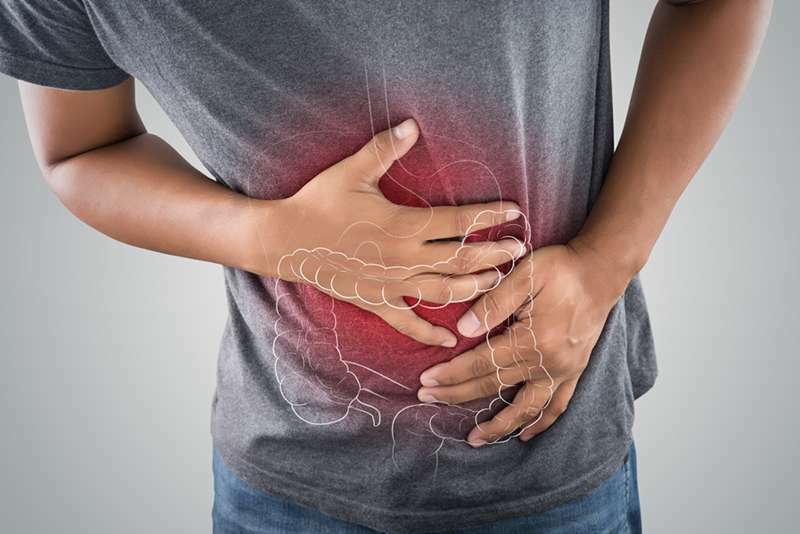 Like most infectious diseases of the gastrointestinal tract, harmful strains of E. coli enter the body with food and water because of poor hygiene. According to one version, it may have got into the leaf lettuce from contaminated organic fertilizers when the salad was grown. In severe cases, there may be traces of blood in stool and urine, an infected person may experience dehydration, pale skin, and bruising. People with an weakened immune system are especially at risk, such as the elderly, children, and pregnant women. Some strains of E. coli can affect the hematopoietic function of the body and provoke the development of renal failure. through contact with an infected person who has failed to wash the hands, or an infected animal. 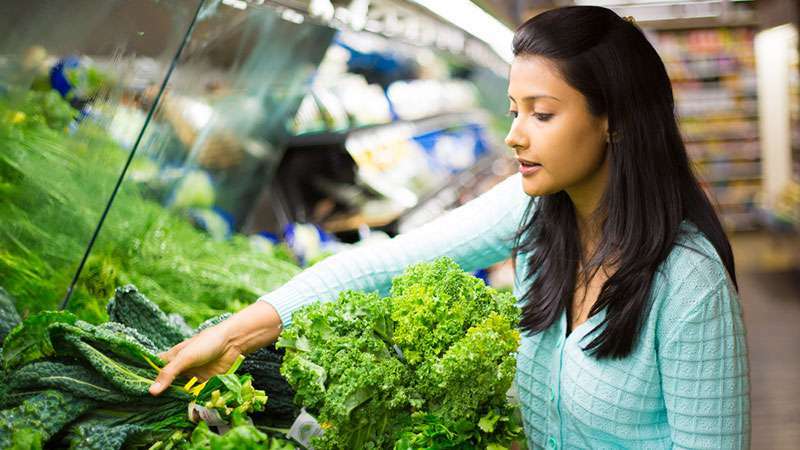 When buying vegetables or dairy products, it is difficult to say how safe they are and whether they are infected with Escherichia coli, since only laboratory testing can detect the presence of this bacterium. 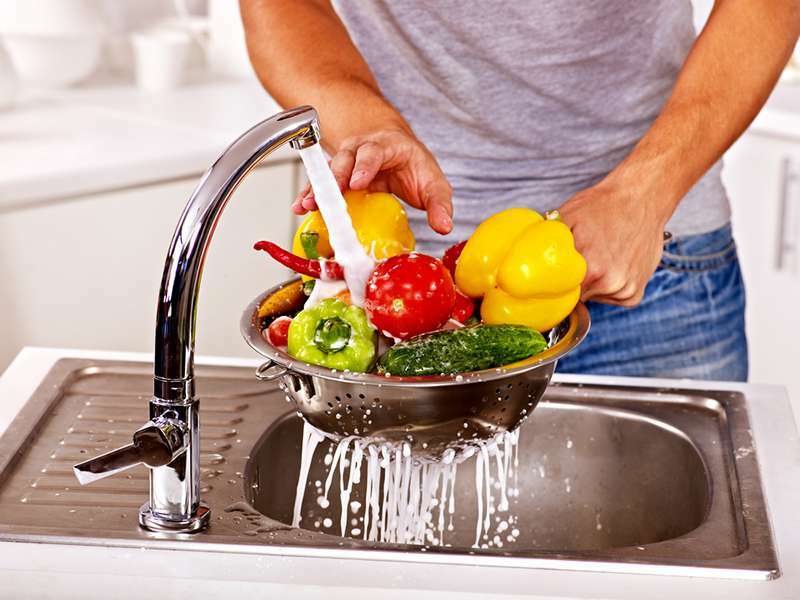 It is worth remembering that although a thorough washing of your food significantly reduces the risk of infection, it does not guarantee elimination of all bacteria. Canadian scientists have developed an innovative testing program that can detect E. coli in food in just a few hours, rather than weeks. This allows for much earlier detection and can prevent the contaminated food from appearing on the market. Now, it is hard to say whether this program will be applied in other countries or applied at all. In the meantime, the recommendations for minimizing the risk of infection remain the same: wash your hands and food thoroughly, and follow the rules of hygiene when cooking, as well as recommendations for its storage. In many cases, patients easily recover from this infection on their own. But don’t try your luck and delay a visit to the doctor if the condition doesn’t improve in 2 and 4 days for children and adults respectively, and/or if there are signs of blood or pus in the stool.